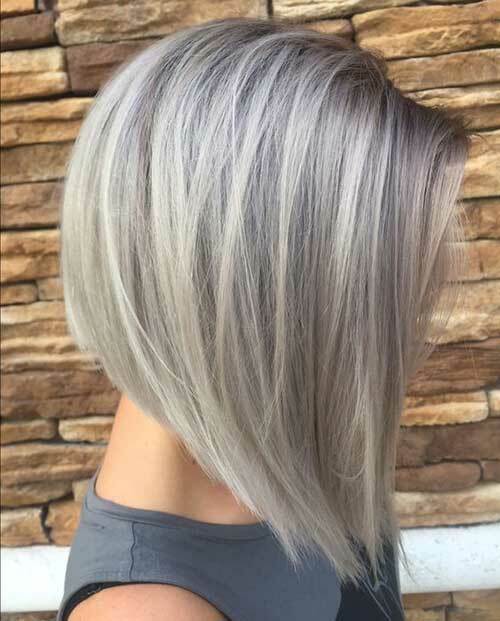 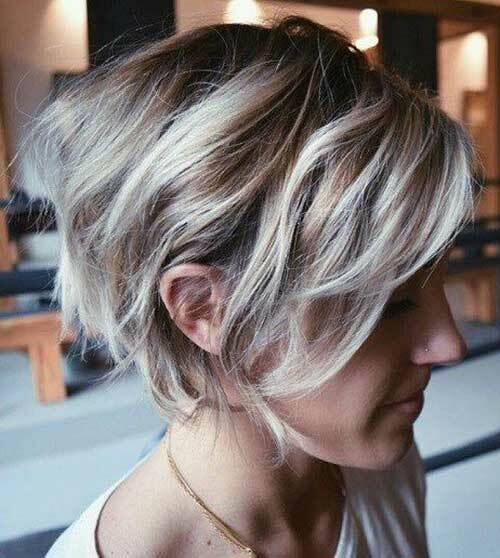 Inverted bob are in style recently. 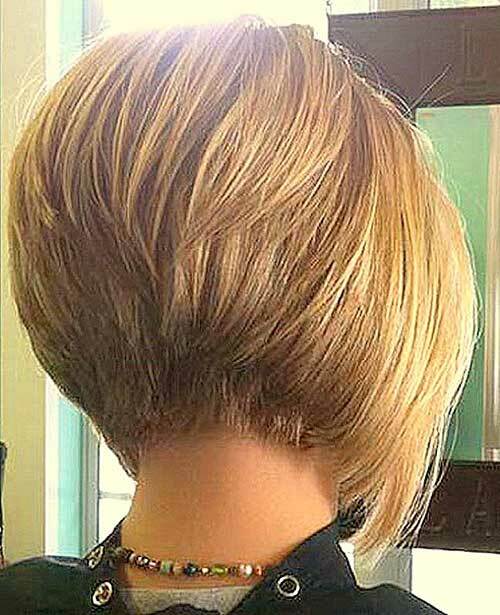 Inverted bob haircut flatters most face shapes. 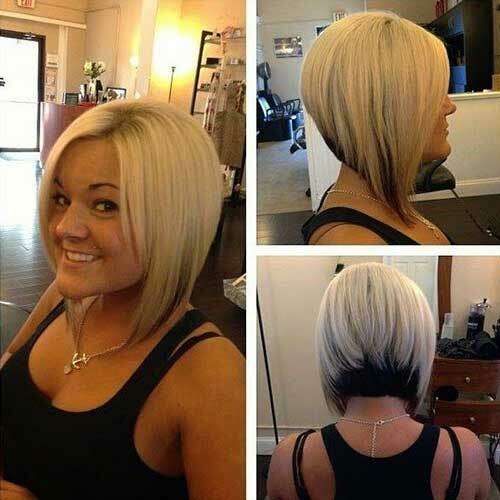 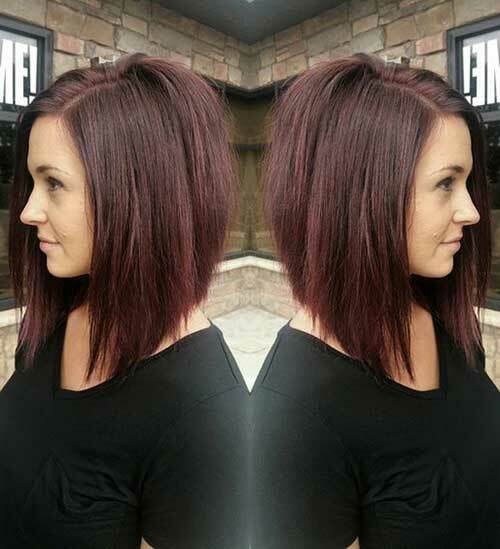 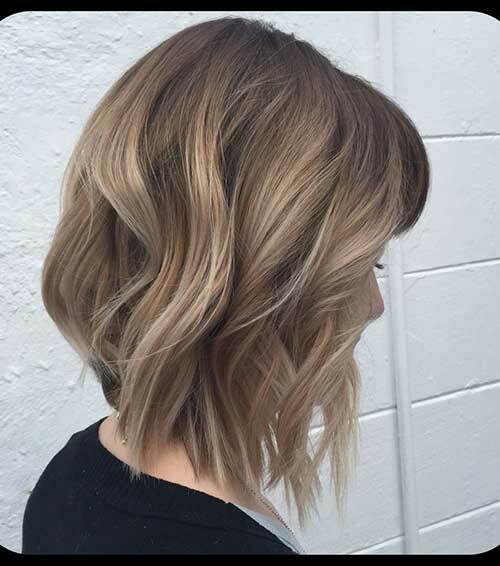 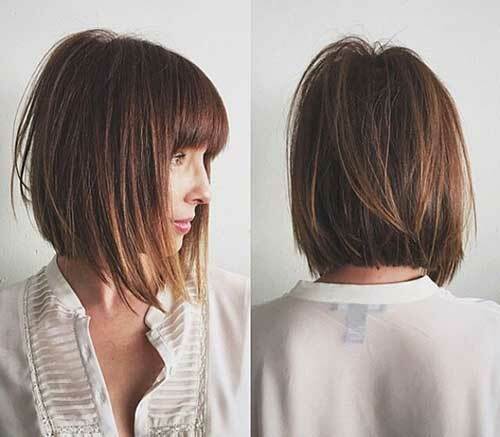 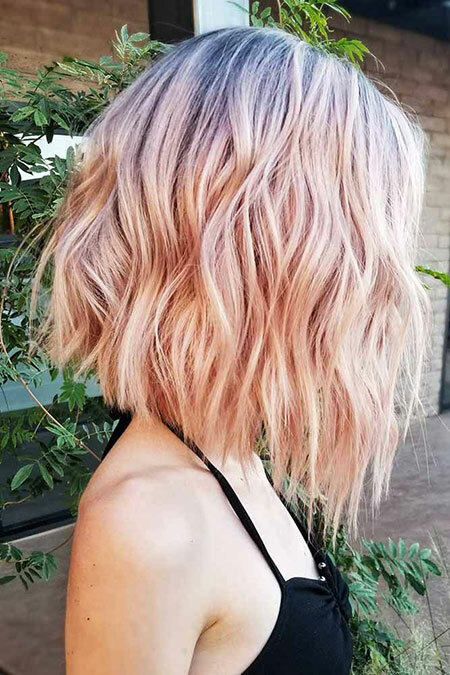 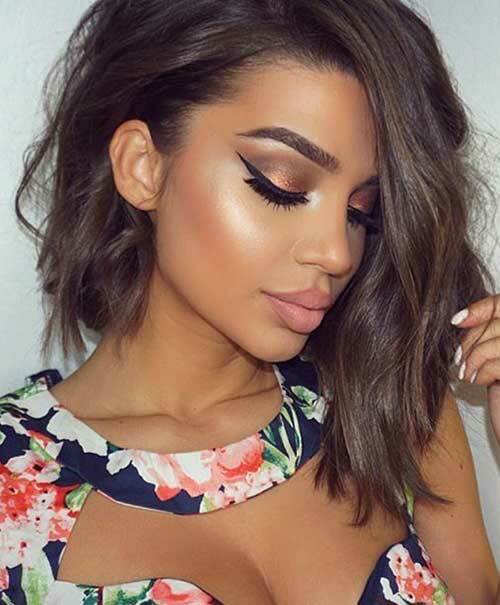 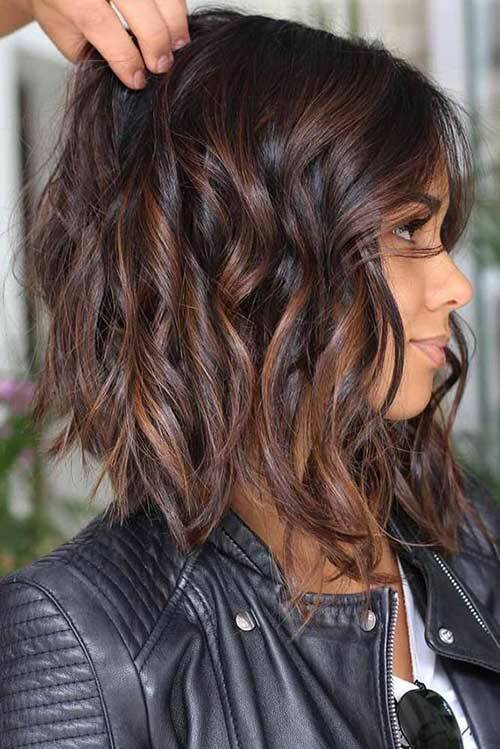 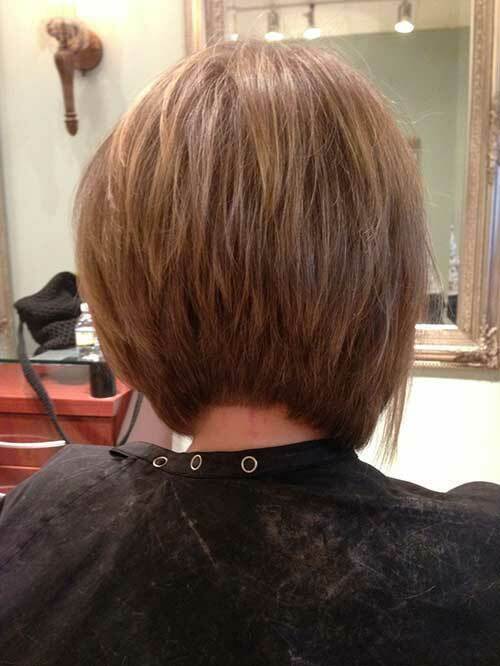 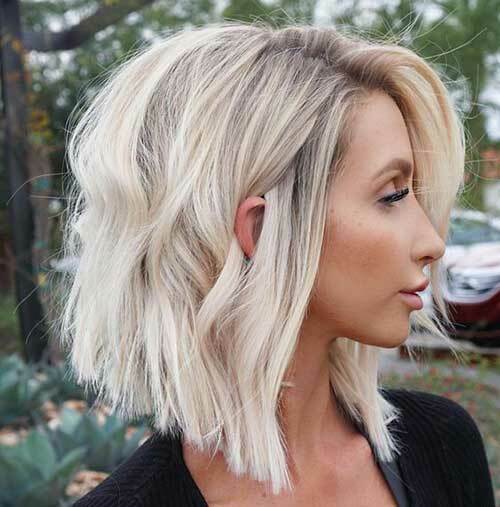 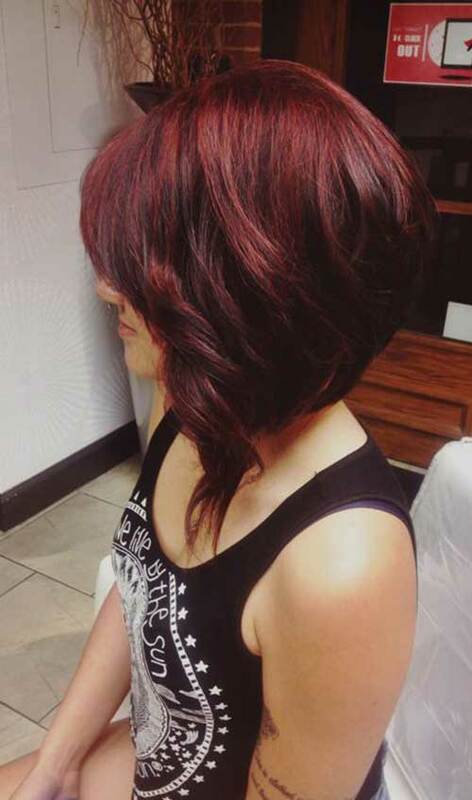 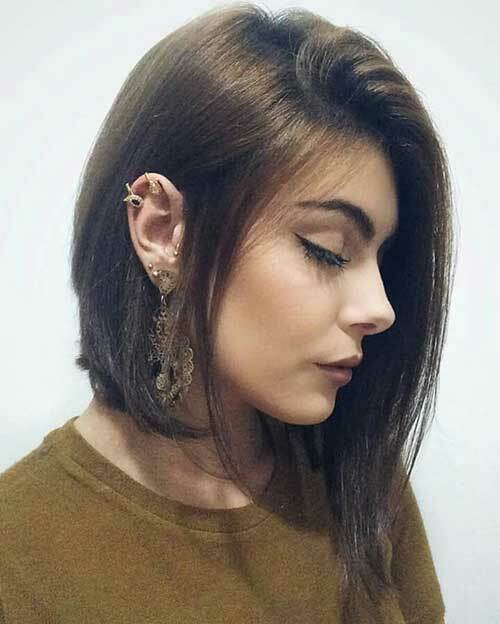 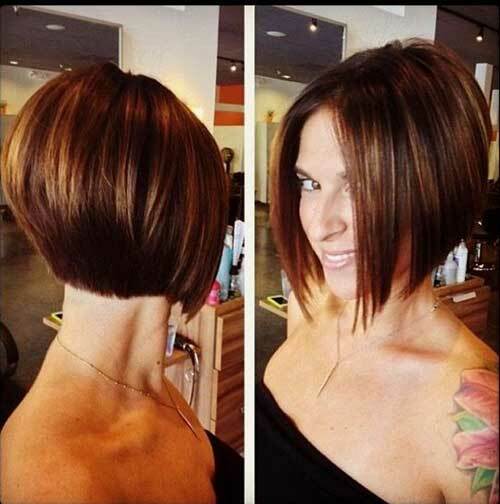 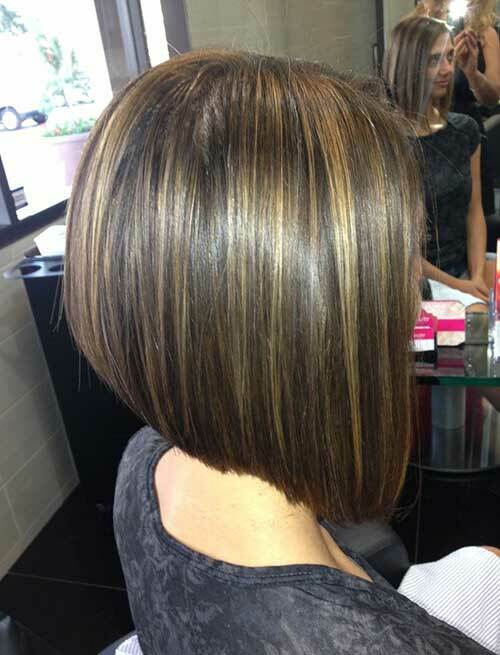 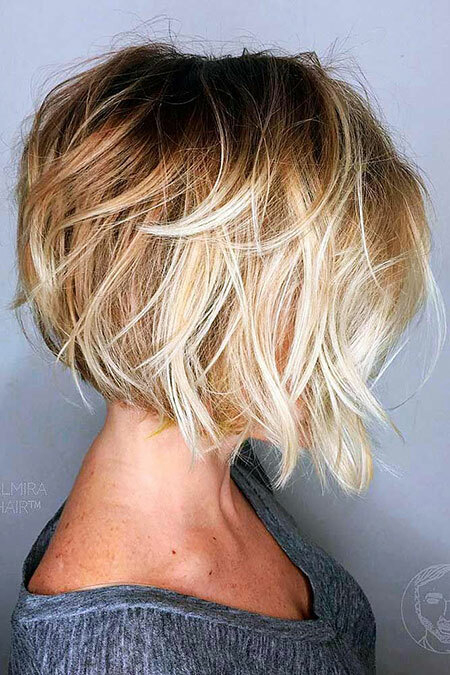 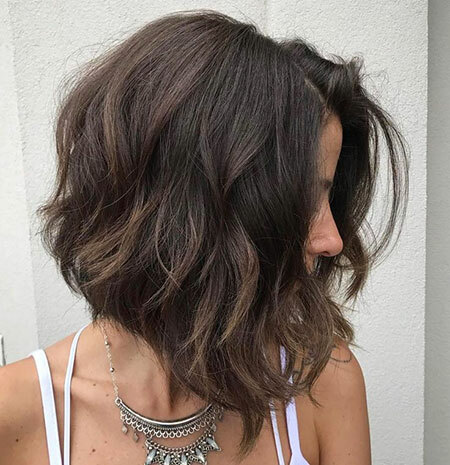 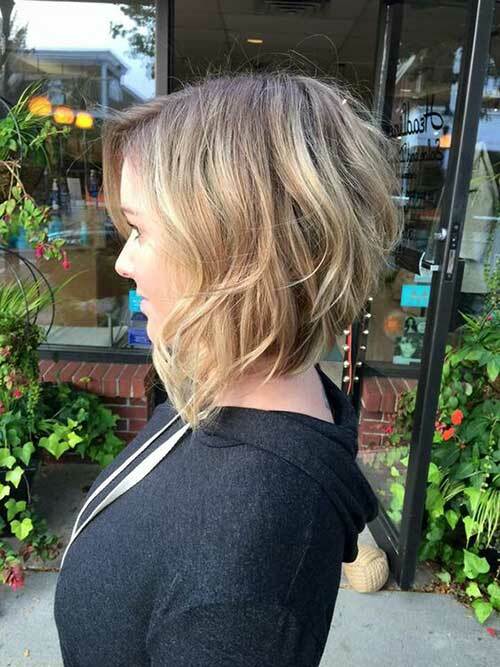 In this category, many inverted bob hairstyles are displayed for you.